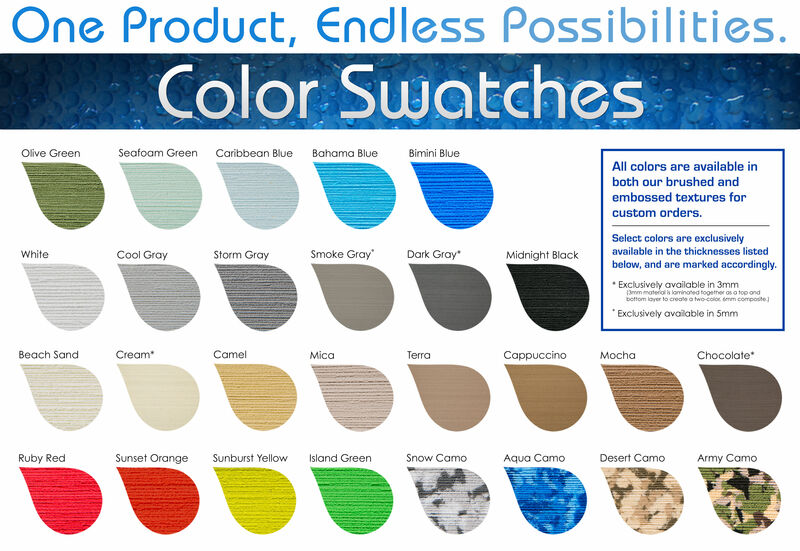 *****Note - colors may vary on different screens from this color chart. 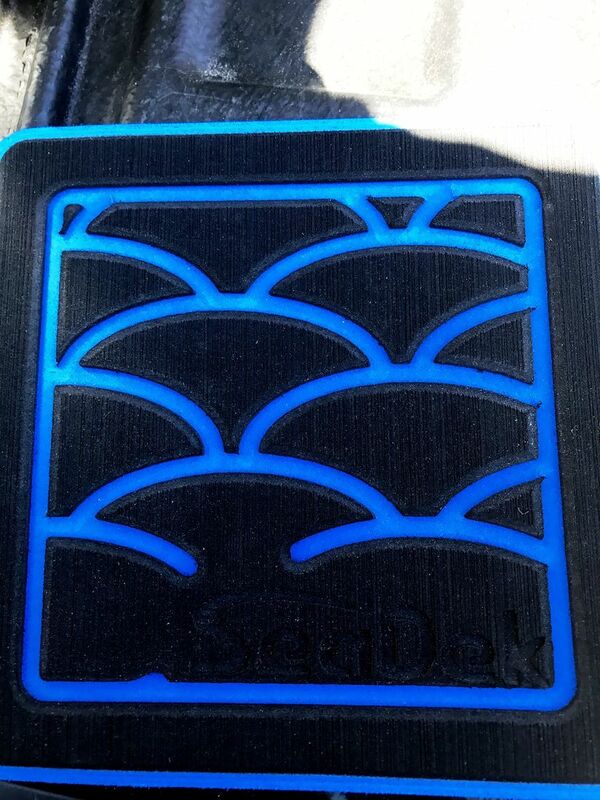 We currently have stock of the following Custom Colors in 6mm Brushed SeaDek. Material 10mm & above are not normally stocked and will require special orders to be placed for manufacture - please enquire re availabilty. 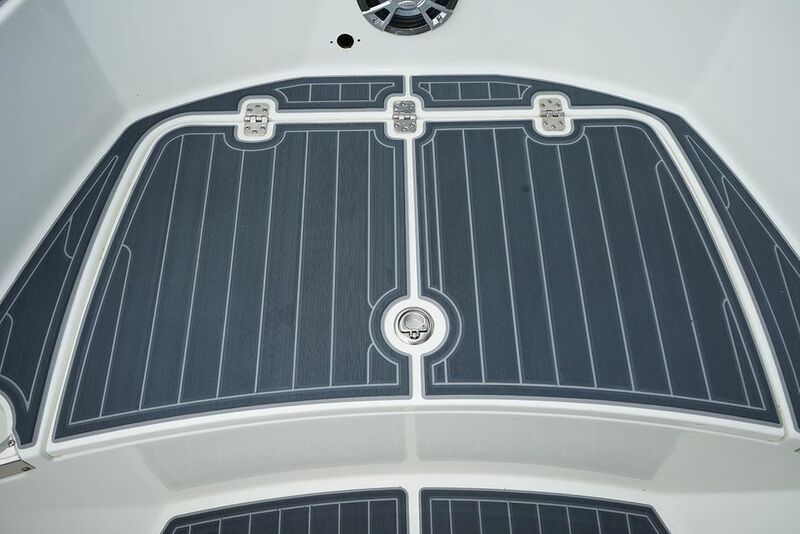 We now stock 20mm Embossed in Cool Grey & Storm Grey - Custom Helm, Coaming & Bolster pads now made to order.